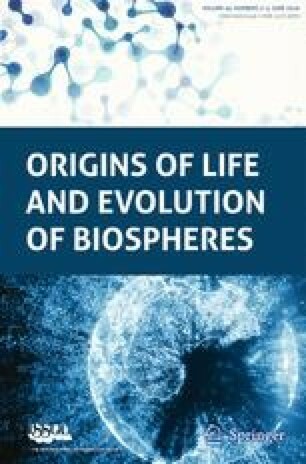 Self-assembly is considered one of the driving forces behind abiogenesis and would have been affected by the environmental conditions of early Earth. The formation of membranes is a key step in this process, and unlike large dialkyl membranes of modern cells the first membranes were likely formed from small single-chain amphiphiles, which are environment-sensitive. Fatty acids and their derivatives have been previously characterized in this role without concern for the concentrations of ionic solutes in the suspension. We determined the critical vesicle concentration (CVC) for three single-chain amphiphiles with increasing concentrations of NaCl. All amphiphile species had decreasing CVCs correlated to increasing NaCl concentrations. Decanoic acid and oleic acid were impacted more strongly than monoacylglycerol, likely because of electric shielding of the negatively charged headgroups in the presence of salt. There was no impact on the salt species as 100 mM NaBr, NaCl, and KCl all exhibited the same effect on CVC. This research shows the importance of salt in both the formation of life and in experimental design for aggregation experiments. I would like to thank Pierre-Alain Monnard, who inspired much of this work through both his own research and his mentorship, and Tom Burkholder for his input and discussions. I would also like to thank the 2014-2015 Conecticut State Univeristy-American Association of University Professors (CSU-AAUP) Research grant for funding this work (Grant ID: ARMAUH).